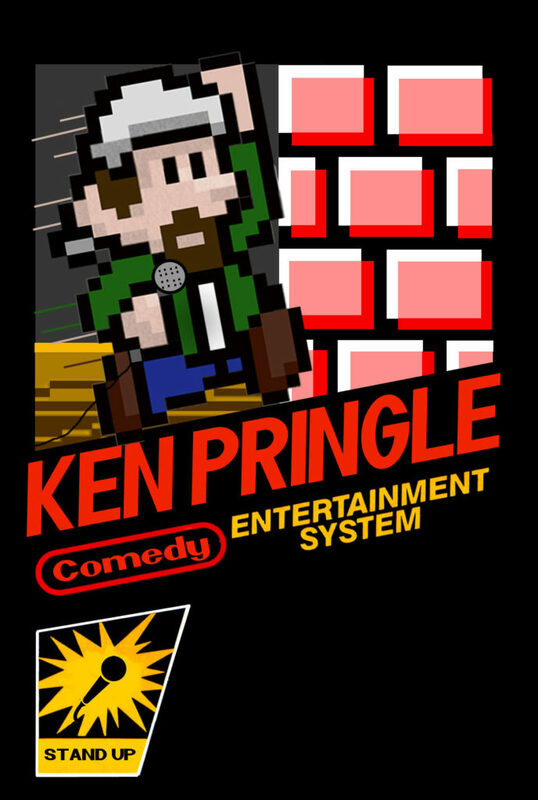 Ken Pringle is a popular stand up comedian and engaging voice actor, known for his work in film, television and web media as well as on the stage. A fan favorite on series such as Comedians On…, Date Debate and Comics on Comics, his youthful, energetic voice has been heard as a defender of pop culture in numerous arenas, from debating the science of Spider-Man with Phil LaMarr at San Diego Comic-Con to grilling the editors of Mad Magazine at the Las Vegas Comedy Festival. When he’s not in the booth or on the stage, Ken also works as one of the most sought-after stand up comedy teachers in the country, having taught thousands of students about the psychology behind performing comedy. His limited free time is lavishly spent on his wife, his son, and their three fur babies… when he’s not sneaking off for a quick break to play retro video games.